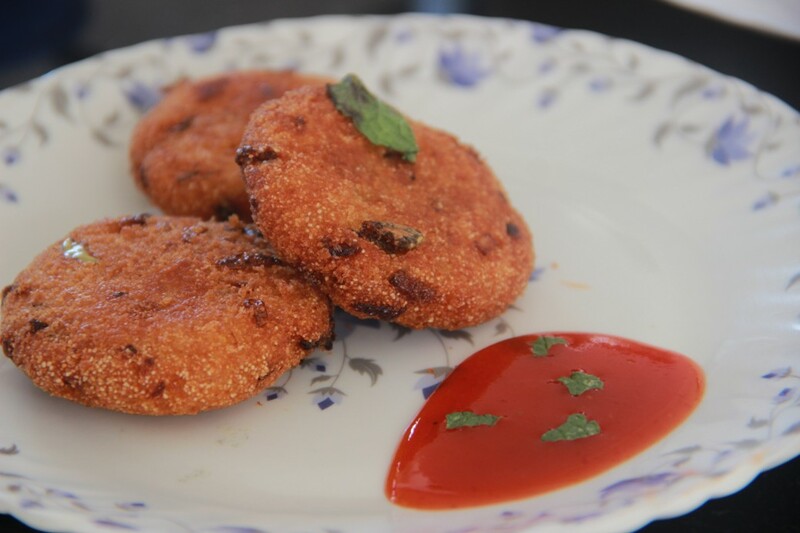 Sabudana Vada is also known as the Sago or tapioca pearls Patties. 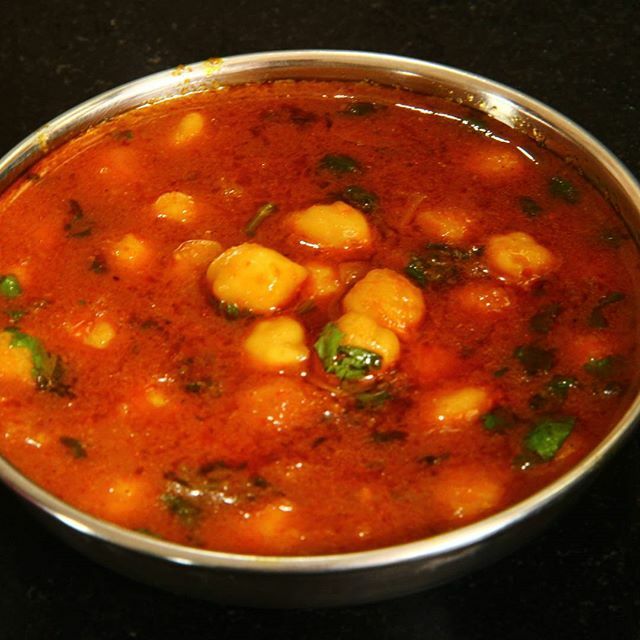 Usually, they are cooked during vrat/fast/upvas like Navratri, Ekadashi and etc. 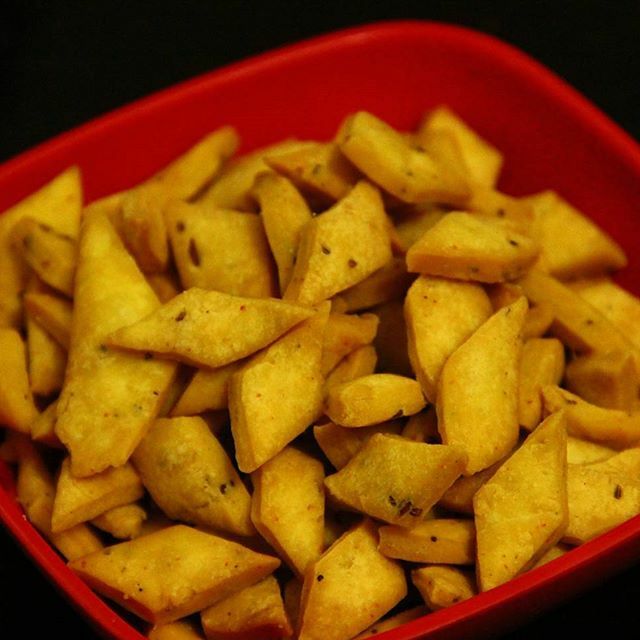 Although it is popular all over India basically it is a Maharashtrian deep fried recipe. 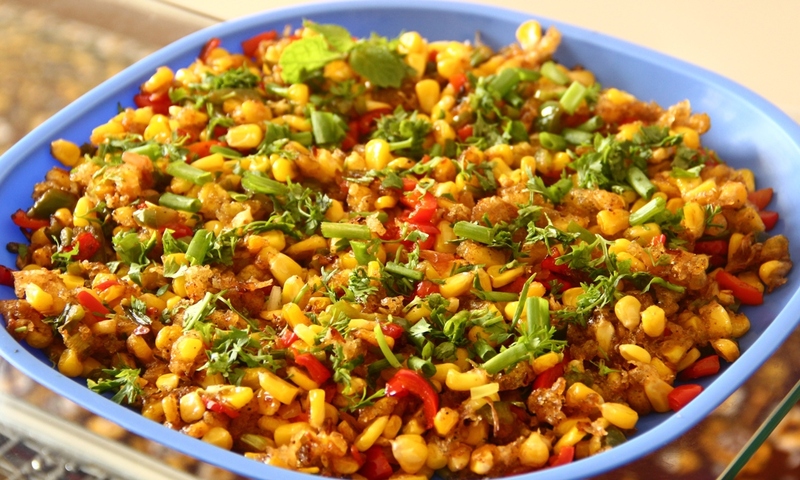 Cooking time is very less and a crunchiness can be experienced while eating with green coriander & chilli chutney. 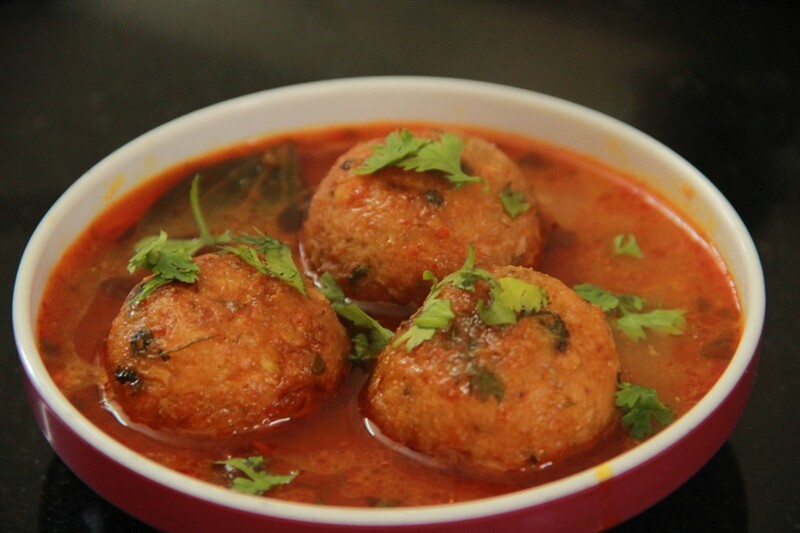 Sabudana Vadas are made with peanuts, green chillies, and potatoes used for binding an increasing the taste. 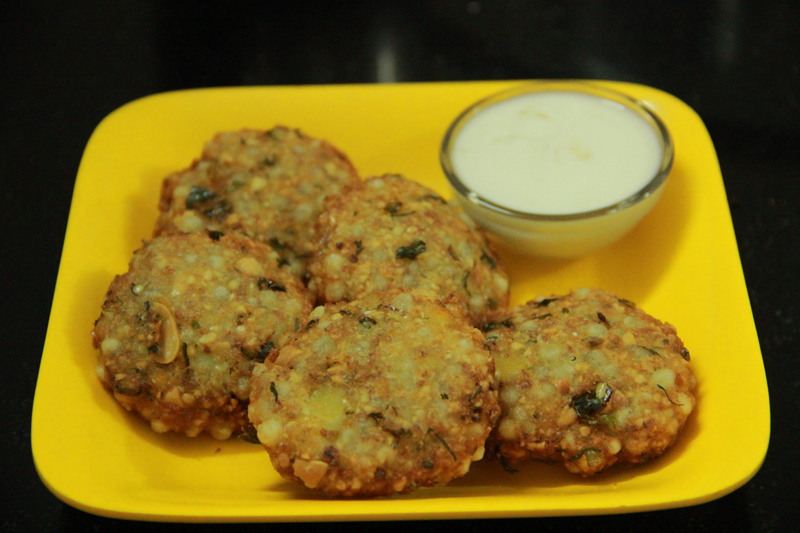 Sabudana Vadas are actually very light and crispy Navratri fasting recipe. Normally they are deep fried, but if you are health conscious you can have them shallow fry. 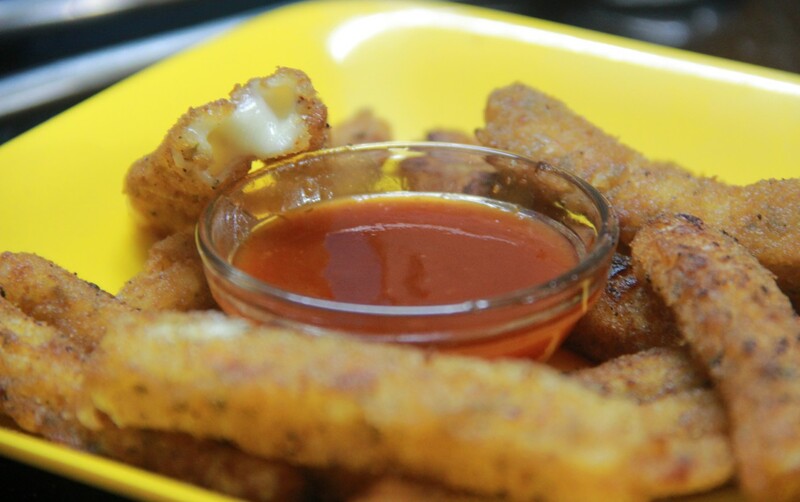 These are easy kid’s snack also and you can also keep it in a Lunchbox. 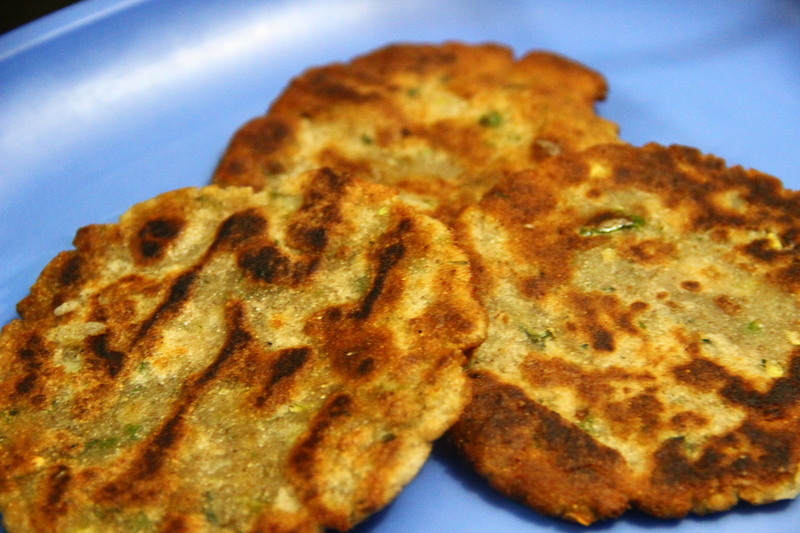 Sabudana Vada or sago patties are fast and easy cooking fasting recipe cooked in several regions of India. 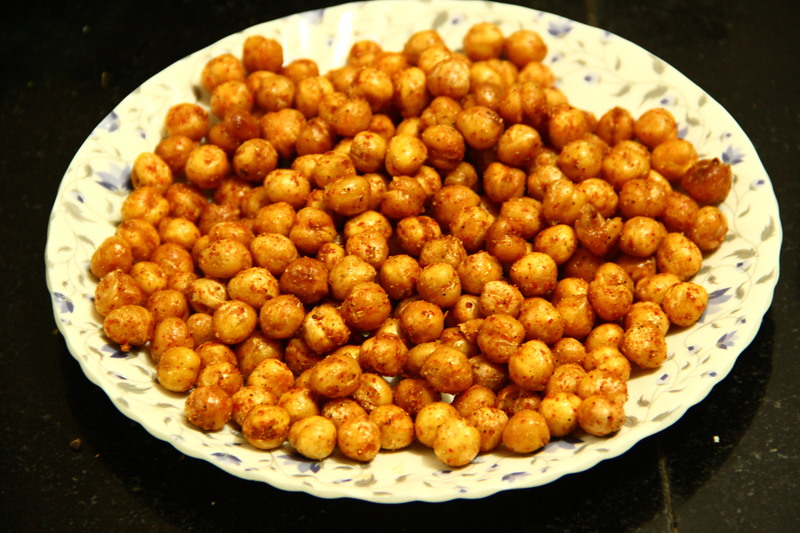 They are the best option to eat during Navratri festive season recipes. 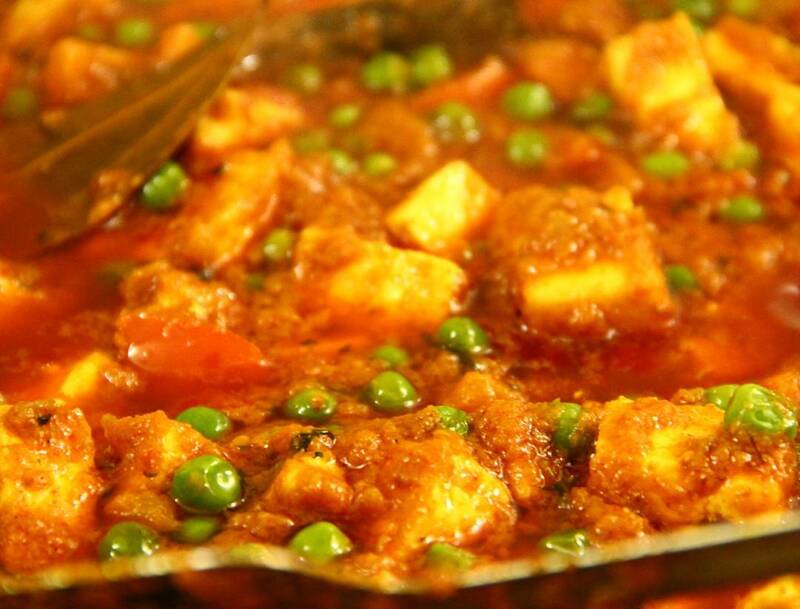 I am sharing this ultimate recipe with you all. 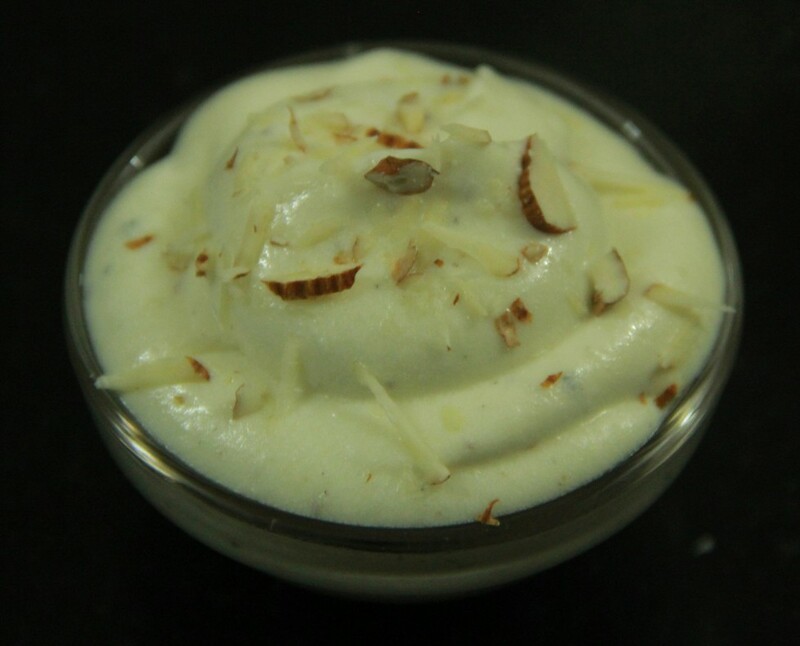 Make it and enjoy your Navratri celebrations along with tasty food. Sabudana Vada Recipe – A delicious fasting dish of Sabudana (Sago seeds) vada mixed and deep fried with potatoes, peanuts and some spices. Boil the Potatoes peel and mash. Take out from the oil once vada turns to golden brown and nicely crisp and soak in the tissue paper and remove extra oil. 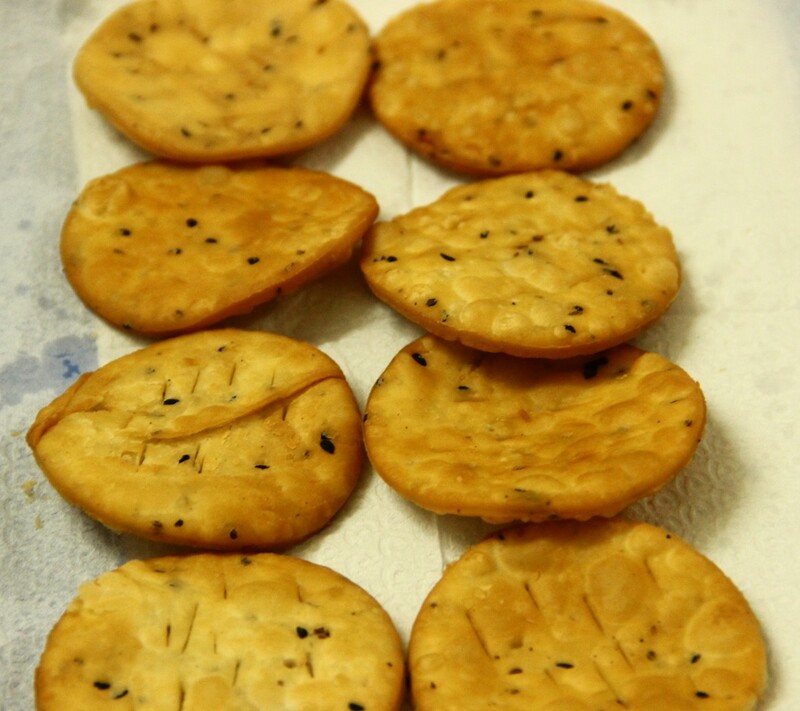 Don’t fry more than 3-4 vada at a time & avoid breaking of vada.